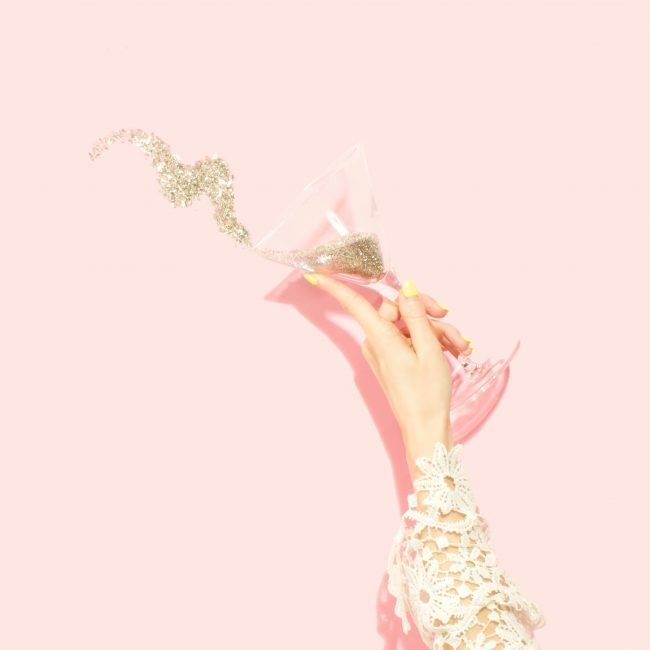 Organising a hen party is a huge responsibility as you will want to give the bride-to-be an unforgettable experience with those closest to her. Additionally, you will want it to be fun and unique so that everyone has a fun time and looks back fondly on it. 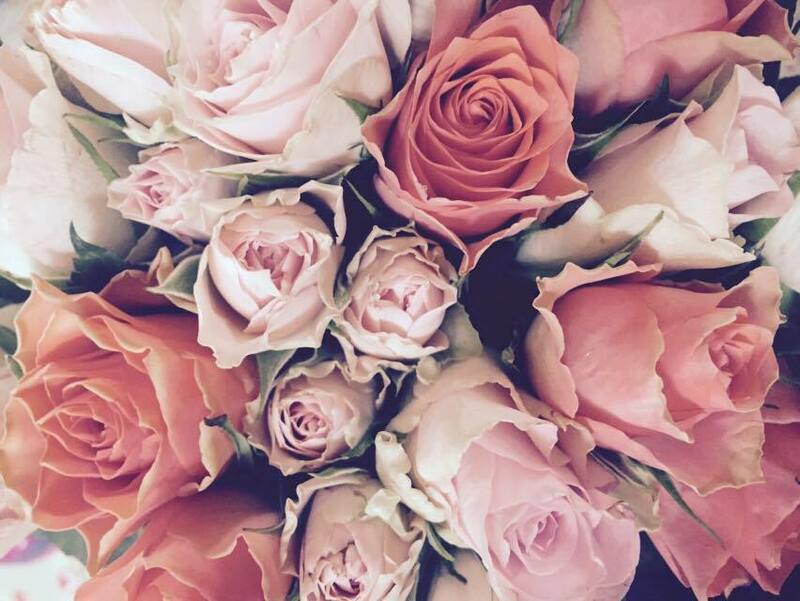 Understandably, organising a hen do can cause a great deal of stress and anxiety as they can be challenging to plan. If you are currently struggling to come up with a few ideas, then fear not! There are a few great ideas which will guarantee a brilliant experience for the bride-to-be and everyone else. No hen party is complete without personalised t-shirts! These can bring the group closer together and provide everyone with a priceless memento from the party which will make them smile every time they see it. You will want the hen to stand out from the crowd, so it is a good idea to have a few unique accessories for her to wear on the night. It could include a sash, a tiara or some kind of silly outfit. After all, it wouldn’t be a proper party without embarrassing her a bit! Cocktails are an essential ingredient for any fun hen party, but cocktail making can take this to the next level as a highly entertaining activity that will certainly have hilarious results. Who knows, you may even come up with a new favourite that you can show off to people at the wedding. Games can be a good way to break the ice early on, and they are particularly useful if you have a group where not everyone knows each other. There are all kinds of fun games to consider, but a few good examples include beer pong (or any alcoholic beverage), bridal bingo and hen party dares. Vaping has developed into a cultural activity in recent times, and it can be a fun way to bring the group together. You can get all kinds of flavours to try from places like Ultimate Juice, so be sure to find a wide range for you all to try together. Creating hen party bags filled with goodies for each guest to take home is a nice touch which will make sure that the memories of the party will live on long past the date. These could be filled with anything that you like, but they should be special and unique items related to the bride-to-be. Planning a hen party is a huge responsibility, and it is understandable to have a few concerns. The above are all a few fun ideas for planning your hen do which should ensure that everyone has a fantastic time and gets along well. 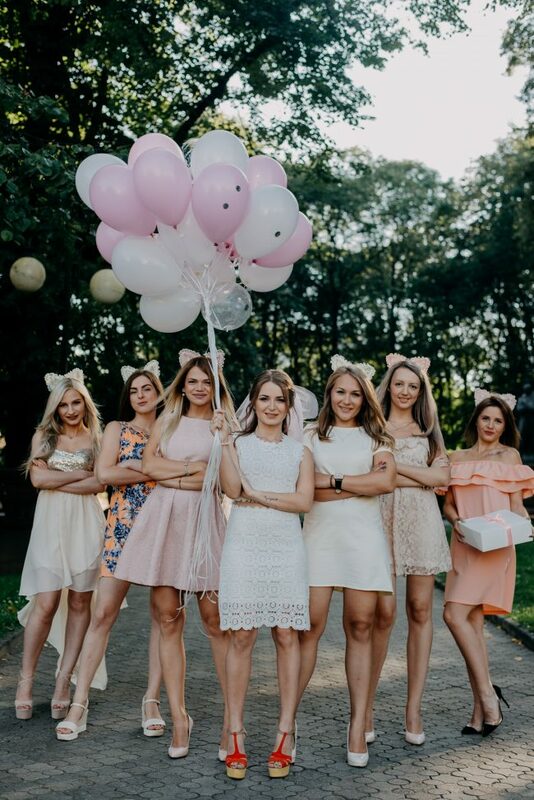 It is important to try and find ways to make the hen party unique as often these events turn out to be formulaic and similar so think carefully about the activities and find ones that will bring the group closer together.